Amazon has a new service called Prime Wardrobe, a free 7-day try-on option for Prime subscribers. Today I’m checking out my very first Prime Wardrobe box – I’ve got a plus-size haul and try on for you. All products linked below! 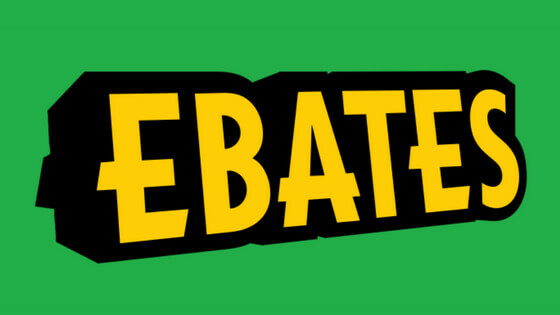 20% OFF & FREE SHIPPING with code GEEKOUT – and a GIVEAWAY at the end! Today I’ve got a special clothing haul and try on for you! My friend April from the California-based Mockinbird & Poppy boutique sent me a bunch of outfits to try on for you guys. All products linked below! The giveaway is open to US residents age 13 and over. Leave a comment on this video telling me your favorite item from this haul. If you do not have YouTube messages enabled, also leave an email address or social media handle elsewhere that I can reach you at. The giveaway will be open until 9:00pm Eastern Time Sunday, June 10, 2018. 1 winner will be selected at random to win a Mockingbird & Poppy Floral Embroidered Lounge Duster, black, size XL. The winner’s name will be posted at the top of this information box no later than Thursday, June 14, 2018. Winner will be notified via YouTube messages (if possible) and any contact information provided in the comments. Winner will have 3 days to respond and provide a US-based shipping address. If the winner does not respond, or contact information was not provided, or cannot be contacted, a new winner will be chosen at random. Buckle up! Here’s part 1 of my Sephora VIB Rouge Sale Haul for Spring 2018! All products linked below! Here’s what I’ve picked up so far in the Sephora VIB Rouge Preview sale. You can grab these in the upcoming VIB & Beauty Insider sale, Nov 10-15, 2017. 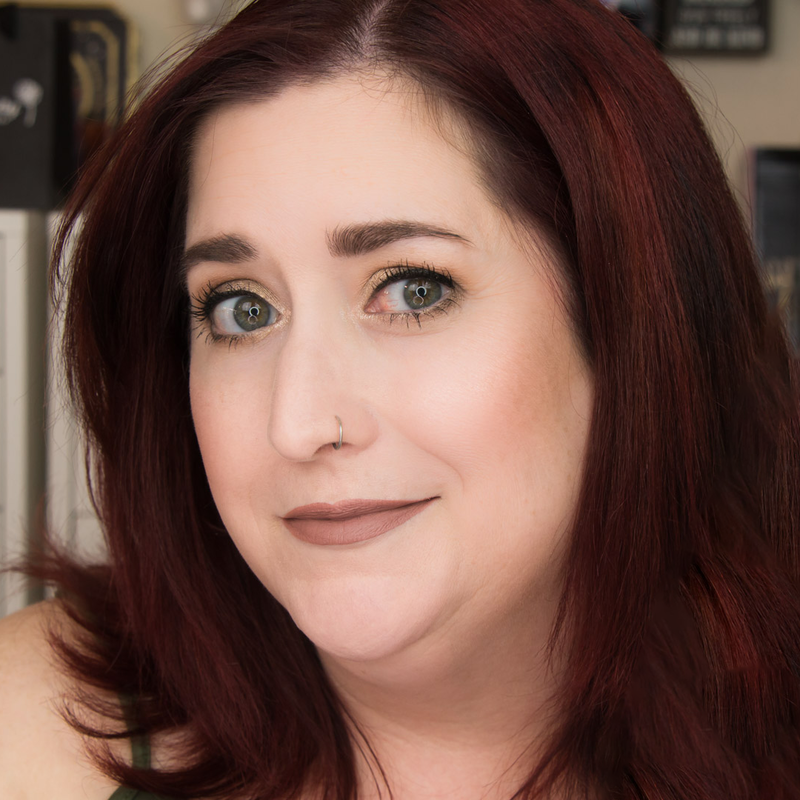 I did a little Sephora/Ulta haul so I thought I’d use some of the new stuff in a get-ready-with-me and give you some first impressions! IT’S BOX TIME! 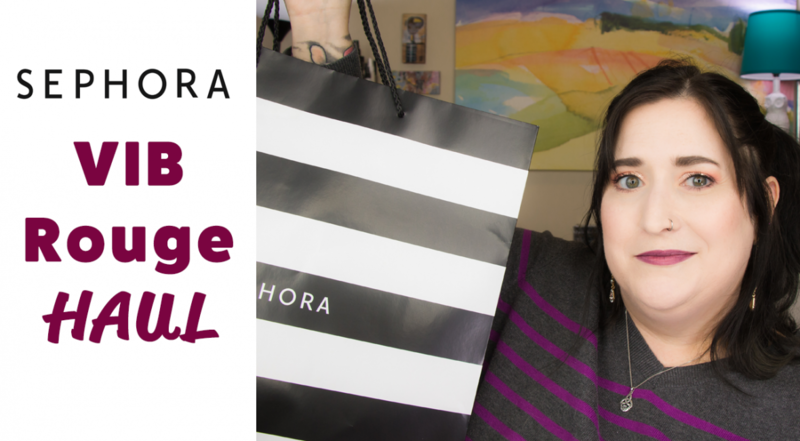 And I’ll show you my Sephora VIB Rouge sale haul! Here’s an old-school haul from some drugstore finds and the Ulta 21 Days of Beauty sale. Want to see a try-on first impressions of anything in this haul? Let me know in the comments! What’s new at the drugstore from Physicians Formula? I’ve got a try-on first impressions demo for you! It has been a crazy shopping season with Black Friday, Cyber Monday, and a bunch of loyalty discounts and coupons! Here’s my haul from Ulta, Sephora, Kohl’s, and HSN.